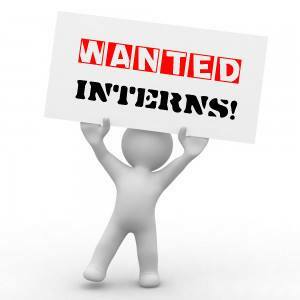 Calling all interns! If you are a BSW or MSW student please contact Nancy before March 24th to request an interview. The agency normally places 2 interns per year. Spring training starts April 1. Email nancy.mullen@youth-outlook.org for more information.